• Error 1603: There was a problem installing Microsoft .NET Framework. • Error 1603: The update installer has encountered an error. 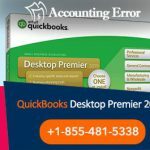 • The error occurs if Microsoft Windows Installer is damaged or due to a damaged QuickBooks Desktop installation. • The steps mentioned below should be taken to fix the problem. User must repair or reinstall .NET Framework. Users must first download the QuickBooks Install Diagnostic Tool. Next, they must save the file to their desktop when prompted. They should close all running programs and run the tool by double-clicking ‘QBInstall_Tool_v2.exe’. This process might take up to 20 minutes based on the speed of the internet connection and system performance. When the diagnosis is done, users must restart their systems for properly updating the components. If the error persists, users must download and install ‘Windows Updates’. They should install all missing updates related to .NET Framework, MSXML and C++. To do this, users must hit the Windows key and type ‘Windows Update’ in the search section and then choose ‘Check for Updates’. If any error occurs during Windows Update, users must contact an IT expert or Microsoft. The steps for doing so are same for Windows 8, 8.1, 10, as are the steps for doing so for Windows 7 and Vista. Users must reinstall QuickBooks via a clean install. 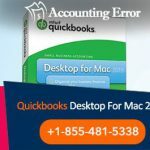 Before QuickBooks is uninstalled, users must have the QuickBooks Desktop download file or installation CD and license numbers at hand. Users must hit Windows+R, which opens the Run command. They must type ‘Control Panel’ in the box and select OK and then ‘Programs and Features’. If ‘Control Panel’ is in ‘Category View’, users must select ‘Uninstall a Program’. In the programs list, choose ‘QuickBooks’ and then ‘Uninstall/Change’. Then, complete the steps as instructed. This can be done manually or by using the QuickBooks Clean Install Tool. To use the QuickBooks Clean Install Tool, users must download the QuickBooks_Clean_Install_Tool.exe file and save it on desktop. They must then open the QuickBooks_Clean_Install_Utility.exe file and accept the license agreement. Next, users must choose the QuickBooks Desktop version and select ‘Continue’. When the message ‘QuickBooks is now ready for a clean install, please install to the default directory’ appears, users must select OK.
To manually rename the folders, the hidden file must be displayed using Windows Explorer and then each of the folder locations renamed. ‘Old’ or ‘damaged’ should preferably be added at the end of the folder name to prevent QuickBooks from recognizing it to create a new folder. 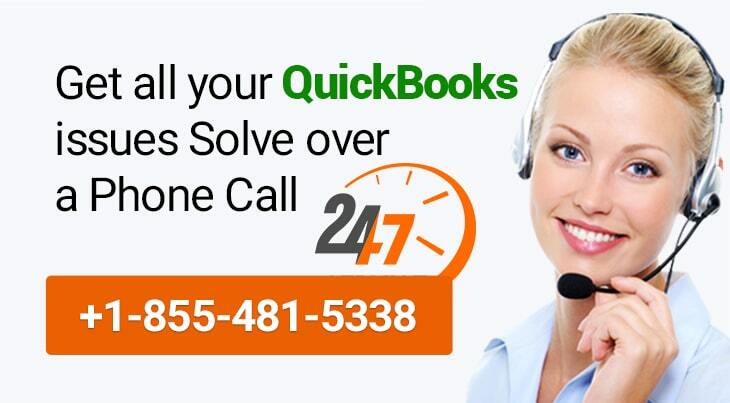 For any further queries/assistance on the topic, please call our QuickBooks Desktop Technical Support Team at this toll-free number 1-855-481-5338 for 24/7 assistance.